Feeling sleepy in the office is absolutely annoying. Sigh. Ah. 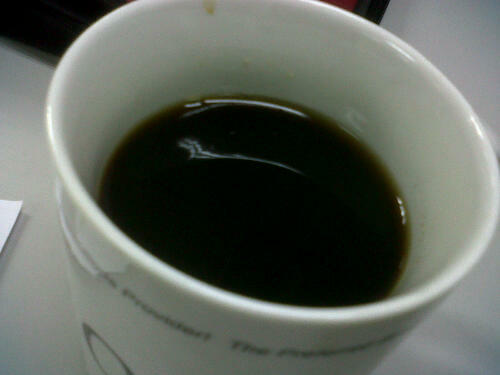 Few cups of caffeine should help to keep sleepiness away.